Dairy products ranging from traditional and specialty cheese varieties, to fresh cultured products, butter and ice cream. Dairy foods manufacturing and quality control, for maintaining high product quality standards. 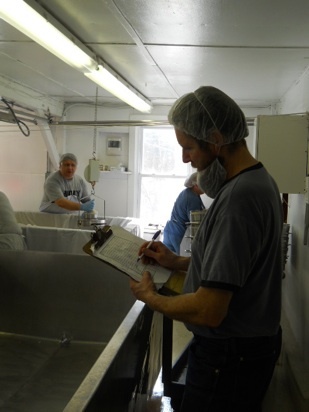 Peter holds cheesemaking workshops at Westminster Artisan Cheesemaking in Westminster, Vermont. Click here for the current lineup, including dates and descriptions. Peter is available for phone and email consultations. 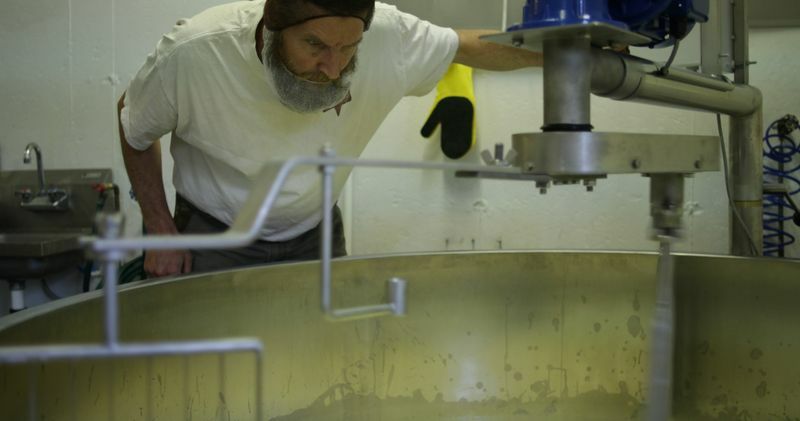 His work at Parish Hill Creamery keeps him on the farm from May through October. Contact us about scheduling a consultation.